When Do Lottery Tickets Expire? > Expiration Dates on Lottery Tickets Do Your Lottery Tickets Expire? Do Your Lottery Tickets Expire? 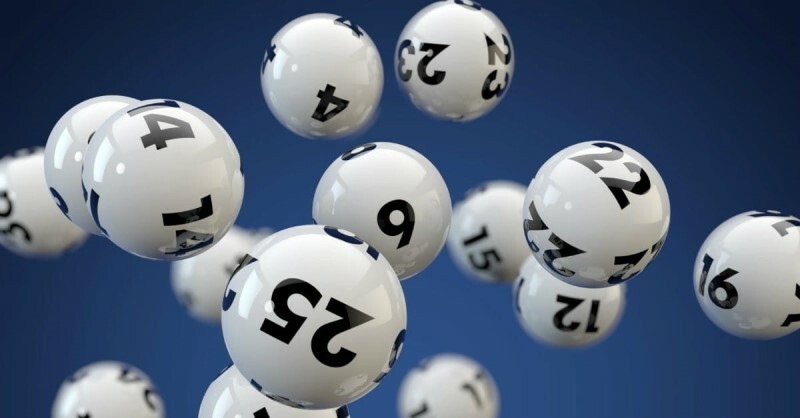 It's something that happens all too often; a lotto player will purchase their tickets and match numbers on the night of the draw, but somehow they will forget to check their tickets. And many times a lotto players will think to themselves; "Didn't I get a ticket for that draw?" and scramble to find the ticket that they bought weeks or even months ago. But even if they manage to find their winning ticket are they still able to claim their winnings months after the draw took place? No matter if you win $4 or $4 million, each lottery ticket has an expiry date (take note : that all lotto tickets do expire at some point). 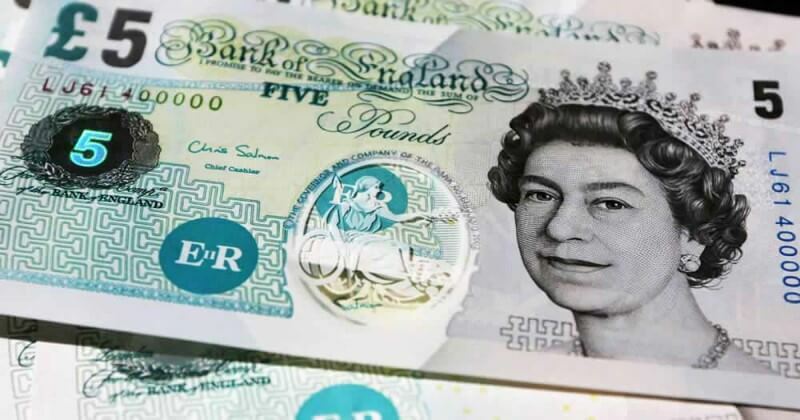 If you have not claimed your prize by the time this expiry date rolls around your winnings will be forfeited and will go toward funding a charity or organisation picked by that specific lottery. But how long do you have before your lottery tickets expire? Depending on the lottery that you decide to play, each one has a different time frame in which their tickets will expire. 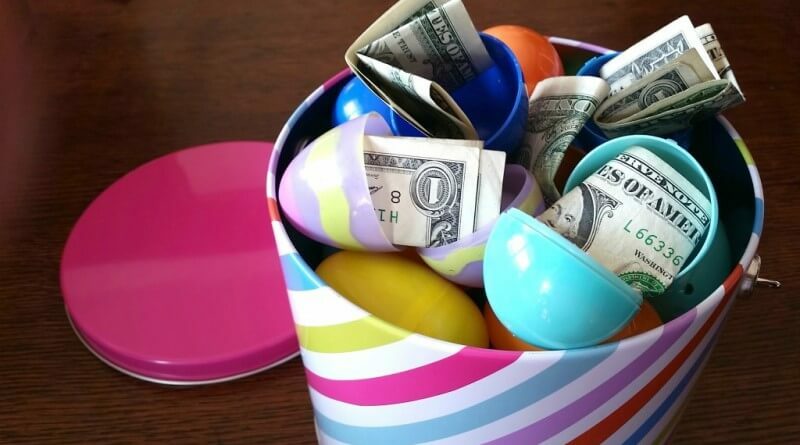 For example, USA Powerball tickets all expire 180 days after the draw date, regardless of the amount of the prize. As the expiration dates on lottery tickets vary from lottery to lottery. While each lottery has their own date for ticket expiration, most lotteries have over 100 days before they expire. 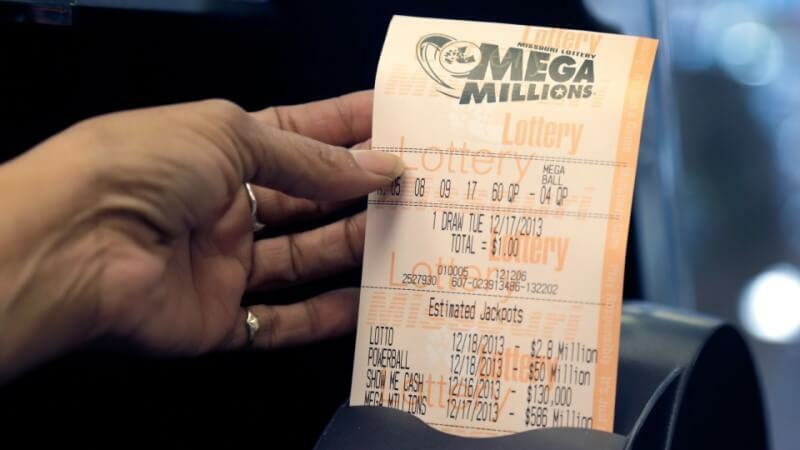 But is there something that lottery players can do to ensure that they don't need to worry about forgetting their tickets, or having to worry about ticket expiration dates? Yes there is! Buy your online lottery tickets online and never miss an expiry date again! If you buy your lotto tickets online we'll make sure that we notify you of your win, and we'll deposit your win into your Giant Lottos account for you to use at your own leisure. And if you hit that big life-changing jackpot one of our Giant Lottos team members will get on the phone and contact your personally. The 2018 FIFA World Cup is kicking off and we're hosting a competition of our own! Click below to see the competition details. 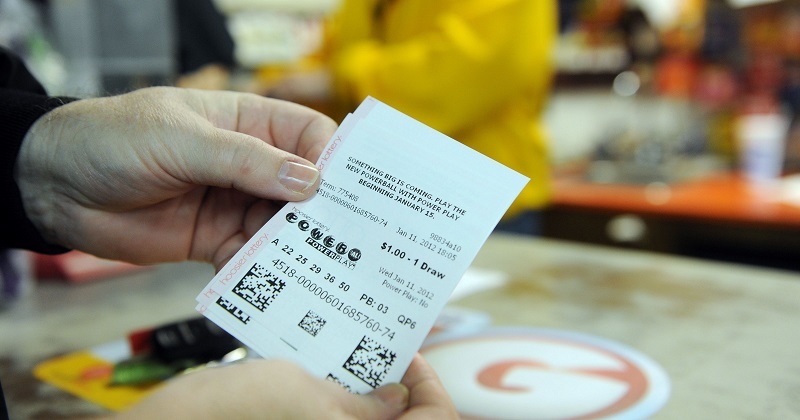 Are you worried that it might not be safe to buy lotto tickets online? 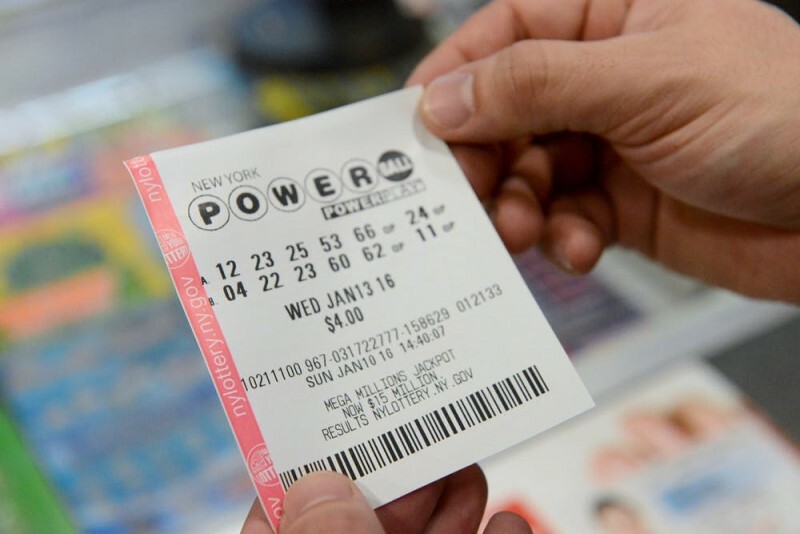 See why buying your lottery tickets online through Giant Lottos is safe right here. There are plenty of advantages to buying your lottery tickets online, see all the differences between buying lotto tickets online vs offline right here. With Giant Lottos you will never have to worry about when your lotto ticket expires. For more information on how to choose winning lotto numbers wisely click here and many more tips for winning lotteries.